“WakeMed is an exceptional health system with an outstanding reputation in North Carolina. 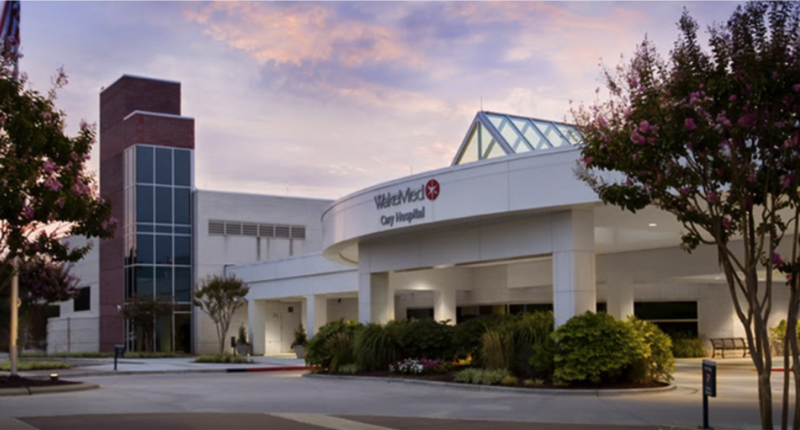 We are confident that patients who receive HIFU at WakeMed Cary Hospital will receive quality care all the way through the process,” said John McLean, chief operating officer, HIFU Prostate Services. In addition to WakeMed Cary Hospital, HIFU is also available with experienced physicians at Rex Surgery Center.